P.S Do not order these Steve Madden flats - they are the most uncomfortable shoe I have ever tried on! OH my gosh I must follow you. These are amazing! 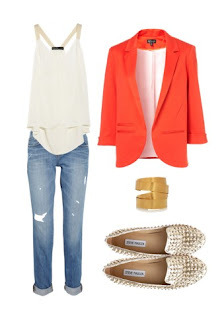 i love that sweater with the shoulder stud details! fantastic find! 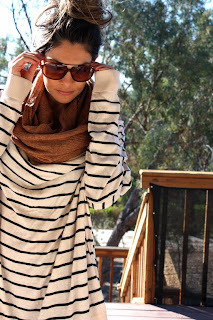 infinity scarves are the main thing i look forward to when fall arrives!!! 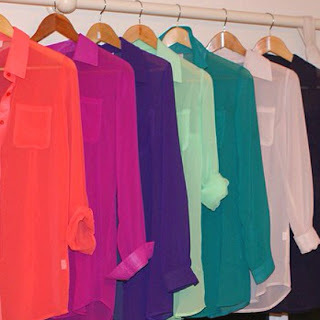 I think if our Pinterest closets were real, we would have the same one! Love every single one of these and have pinned some of them myself! 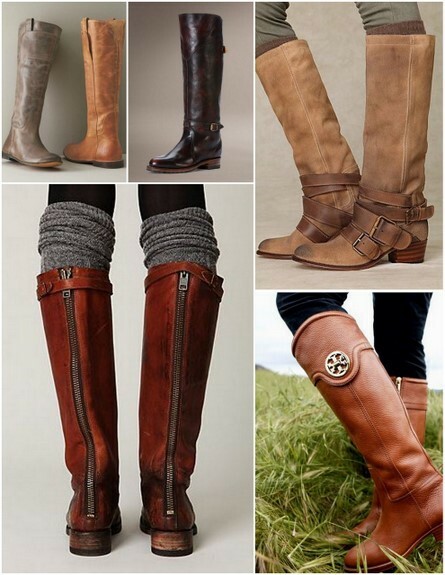 I can't wait for fall fashion! I'm soooo looking forward to fall too! 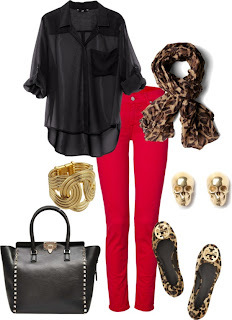 Leopard print here I come! 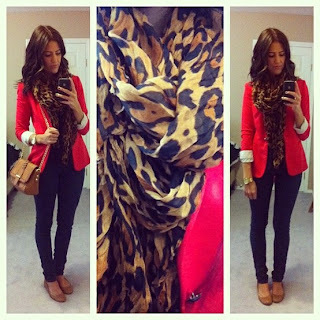 I am obsessed with leopard and red!!!! Awesome pins!! 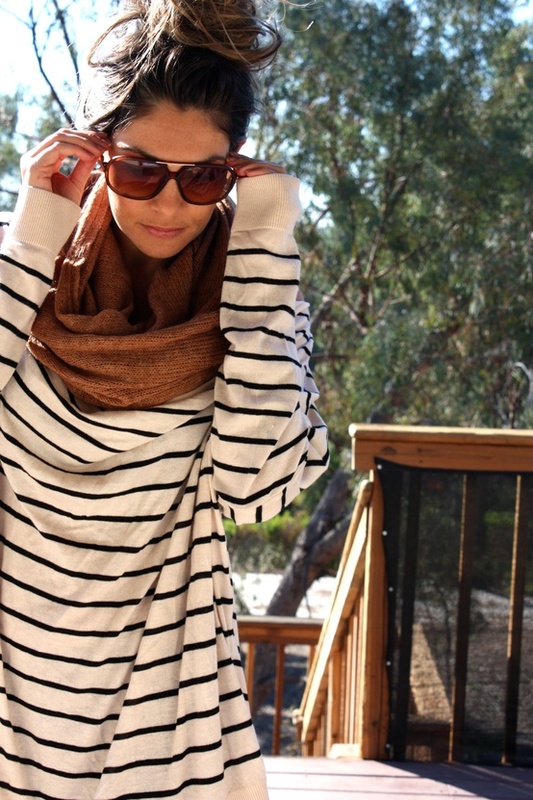 I love infinity scarves to infinity and beyond! Love the studded sweater! I just bought a pair of flats with studs. Glad they are still in this season. i love all of these! 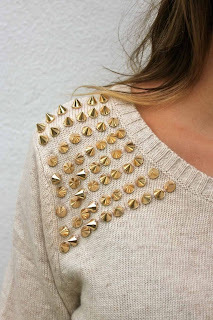 the studded sweater is my favorite! I love Fall Fashion!! It is my favorite!! New Follower from The Vintage Apple Link Up!! Would love for you to stop by and say hi! Cute pins! 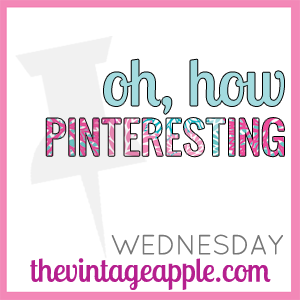 I know, I have been pinning like crazy too! Oh WOW, those blouses are gorg! love all the leopard...and the blazer with skinnies! Always a staple piece. I love that studded sweater! Do you know where it is from?